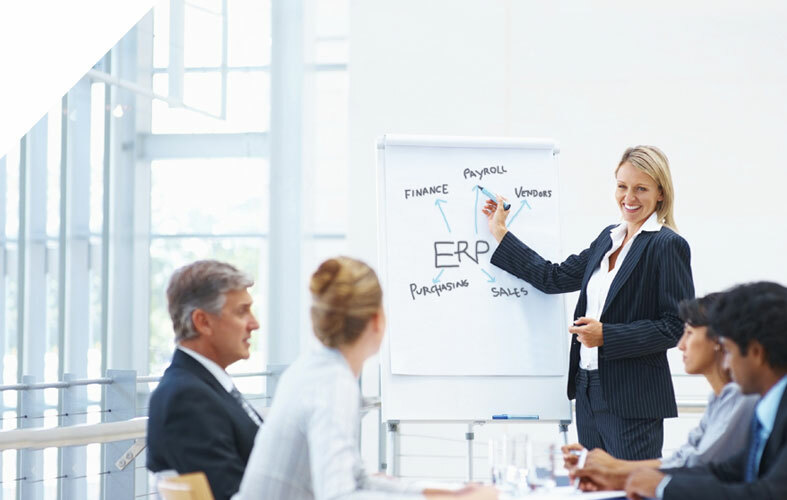 Atrilogy Solutions Group, Inc. takes a consultative approach and has a veteran staff of professionals that have years of experience in the IT staffing and consulting space. With Atrilogy, you don’t get a constant flow of paper, you get a partner that is going to help identify, solidify and deliver the right technical resource that is going to match your company culture and get the job done. At Atrilogy, we work as an extension of our clients business and become a true business partner, not just a resume service. Because of this, our clients tell us they enjoy our collaborative style and flexible approach. Bottom line, they like doing business with us and you will too.